Just a quick warning, there are some explicit lyrics in this tune so if you're not a fan of that sort of thing...well...you can watch it on mute because lets face it, its Yoncé and it'll still be as awesome without sound. When Beyoncé decides to drop brand new music, she only ever does it in true Bey style. 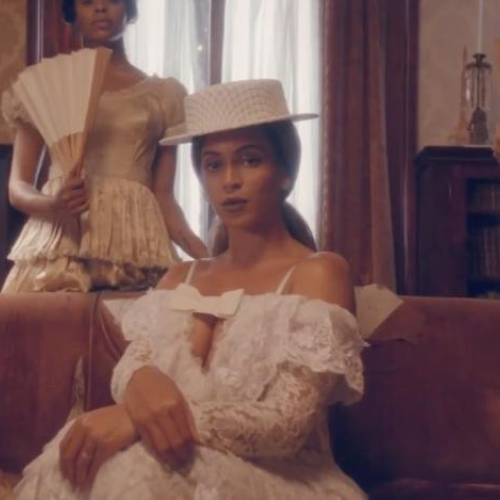 As if from out of nowhere the official QUEEN of swag released her new surprise single 'Formation' and we've had it on loop ever since. 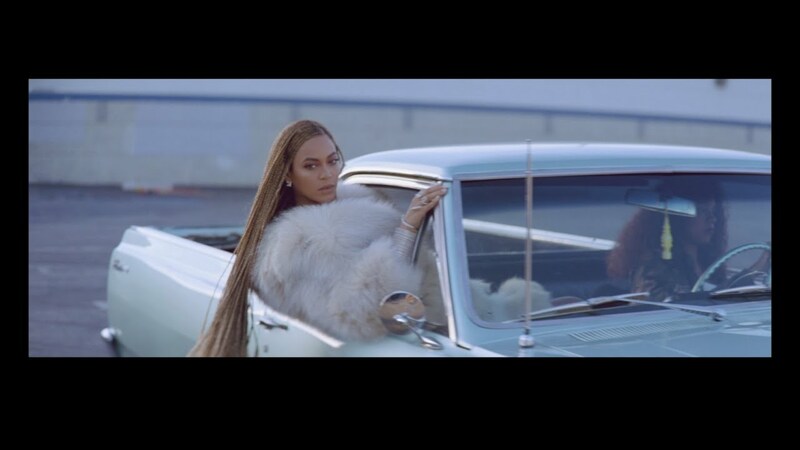 We've later learnt that the song is a part of her new visual album 'Lemonade' where the Queen takes no prisoners! The video has everything you'd expect. From insanely unique outfits to yes, of course, endless booty shaking (you actually might not be ready for this 2016 jelly).